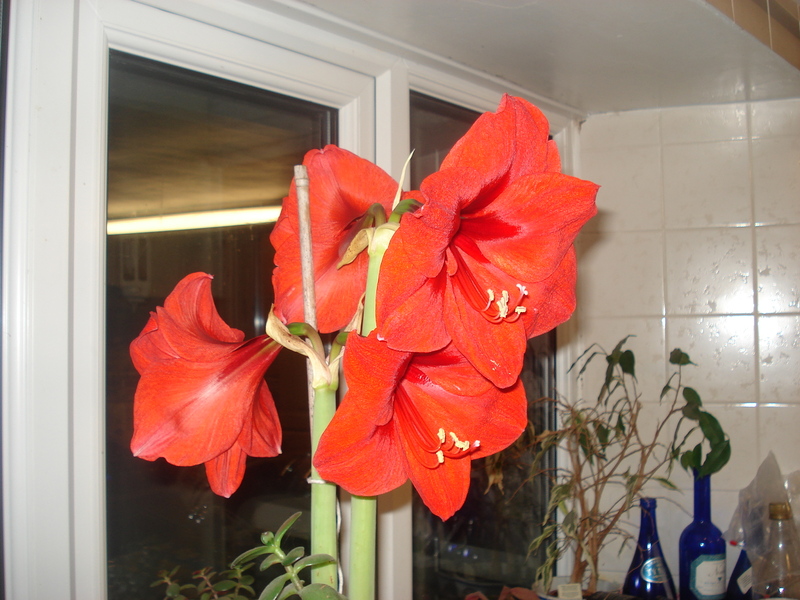 A couple of weeks ago I purchased an Amaryllis bulb that had already started to grow. I thought I would nurture it and hopefully it would flower for Christmas. However this plant had other ideas and has blossomed a whole month early. It’s gorgeous and has 4 blooms, so really cheers us up. 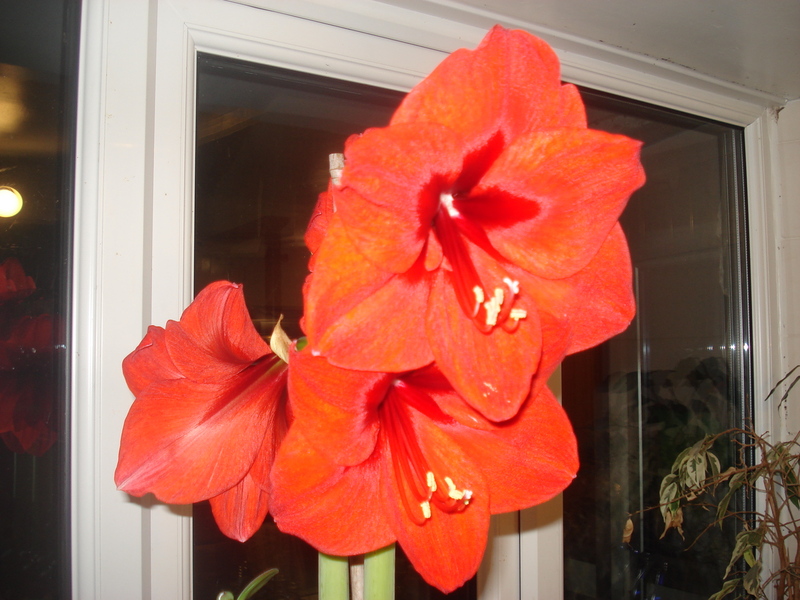 Might have to get another one for Christmas or maybe some Hyacinths instead! 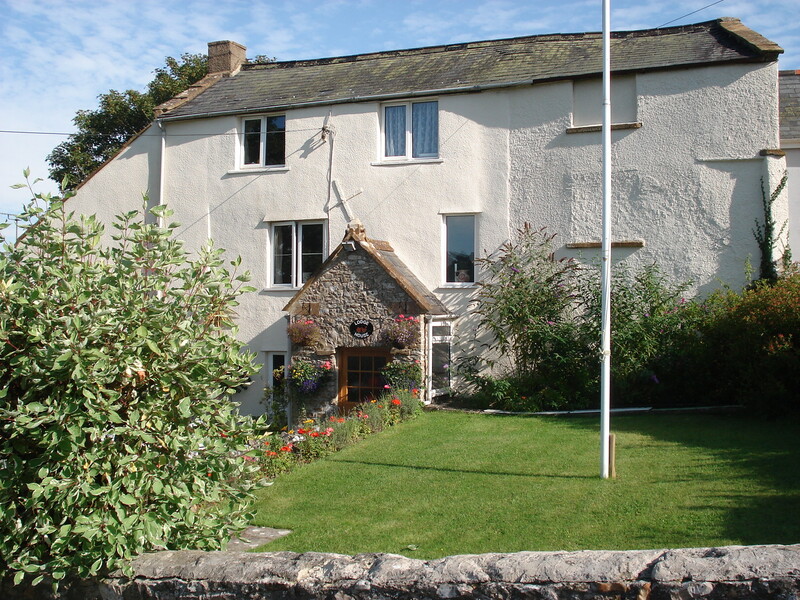 We still have some vacancies in the B&B for the end of November and into December. 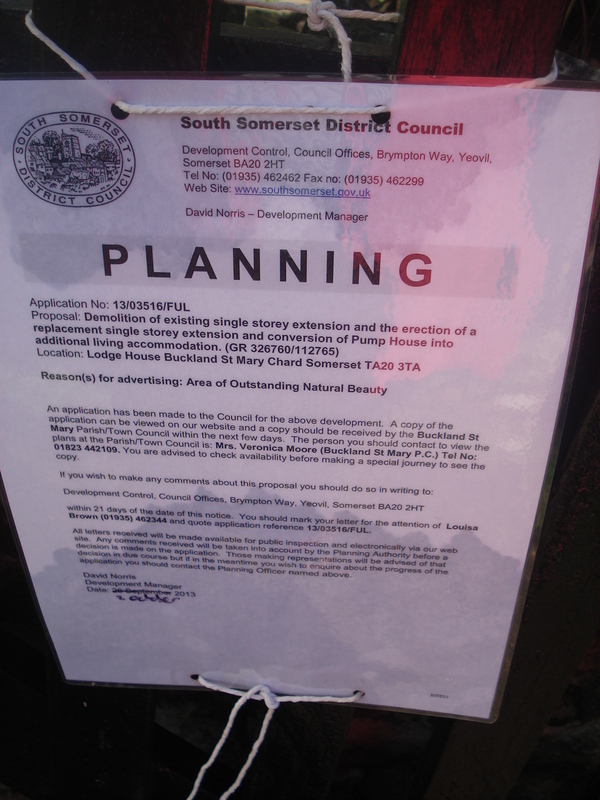 In August we submitted plans to South Somerset Council for the demolition of the existing utility room and the building of a new rear extension (which will become our kitchen) and the renovation of the Pump room into additional living accommodation. The pump room is so named as it houses a Georgian pump and a well, which is where people used to draw their water from. The pump room is completely derelict, no electric, and the stairs have fallen away. The ceiling rafters are made out of tree trunks and lath and plaster and all will have to come down and be completely replaced. In the picture of the front of our house you can see on the right as you look at it, that the windows are blocked up. It has been like that for a very long time and we want to renovate it and put the windows back in and have a downstairs snug living room and a down stairs loo, then on the first and second floor bedrooms with ensuites, so that we have additional accommodation for our B&B. About a month ago someone came along and slapped a planning notice on our front gate. So we knew things were moving along with the planning process. We checked the South Somerset council website over the weekend and found that we had been granted planning permission, so we are really pleased, one hurdle overcome!! Our builder now needs to draw up the building regs. which is the next stage. Then we have to empty the existing utility room so it is ready for demolition. 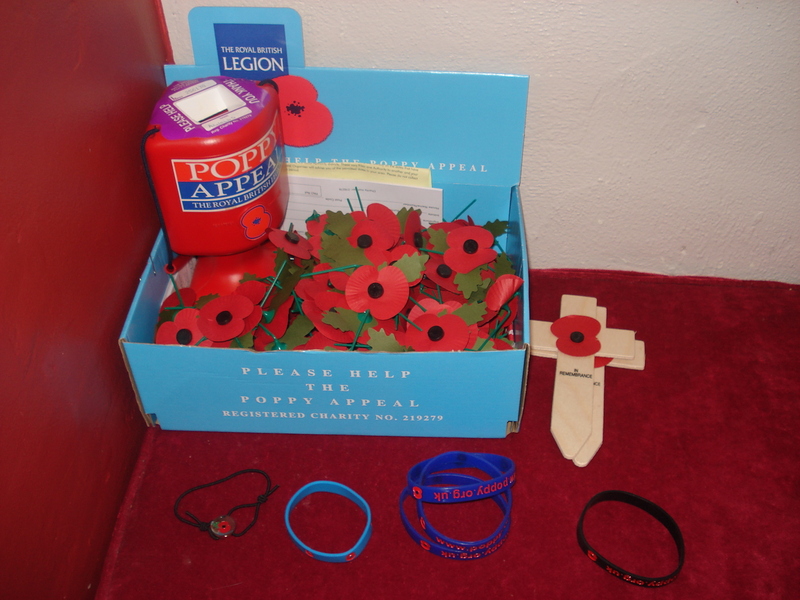 It will be like moving house again, boxing things up. And we have to find room for a fridge freezer and a tumble dryer which are currently in the utility room. That should be fun!! The bit I am looking forward to is the kitting it all out, new bathrooms, new kitchen, buying new carpets and furniture, but that is along way off, so better not get too excited just yet! !.